It all boils down to good communication, always has and always will. 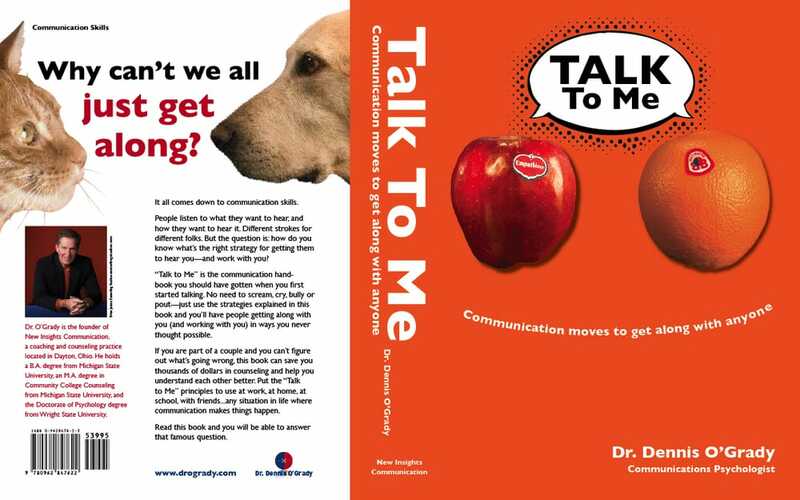 Enjoy engaging and fun communication workshops and keynote speeches from Dr. O'Grady focused on the Talk2Me© Communication System. See how great communication can transform your team! 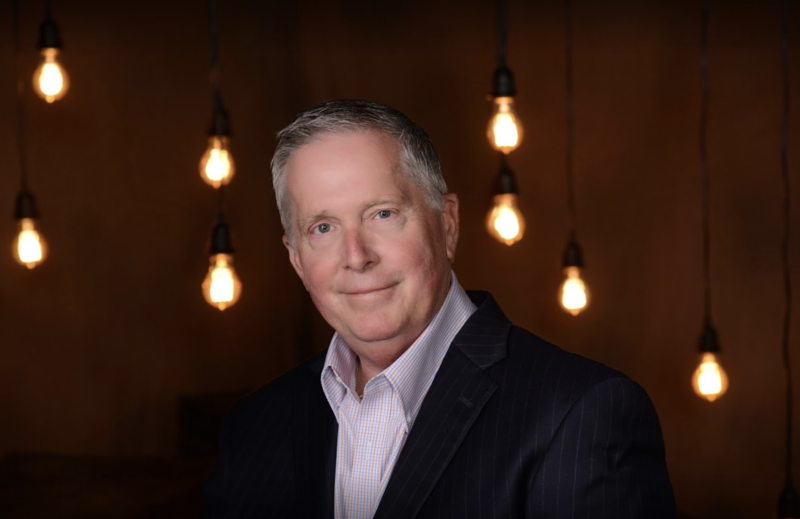 Dr. O'Grady specializes in Servant Leadership workshops that can help train teams or executives on how to navigate challenging or changing workplace situations. You are not alone. Dr. O'Grady has over 40 year of counseling experience and is skilled in multiple forms of therapeutic treatment options so you can have a personalized, caring, and effective therapeutic experience. Hope is here if your marriage or relationship is in a rut and you are looking for fast and effective positive change. 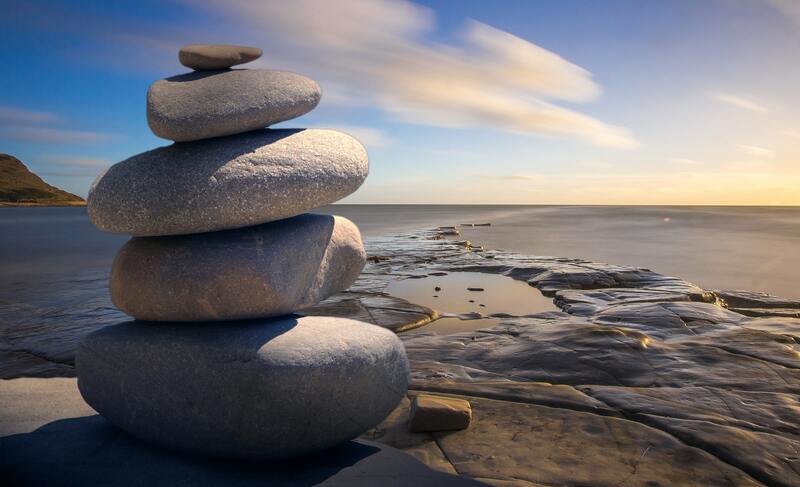 Dr. O'Grady also does family counseling to help the people that matter most to you to come together and navigate through tough or changing times. Learn more about Dr. O’Grady’s workshops and keynote speeches on communication, leadership, and change. What is your Communicator Type? 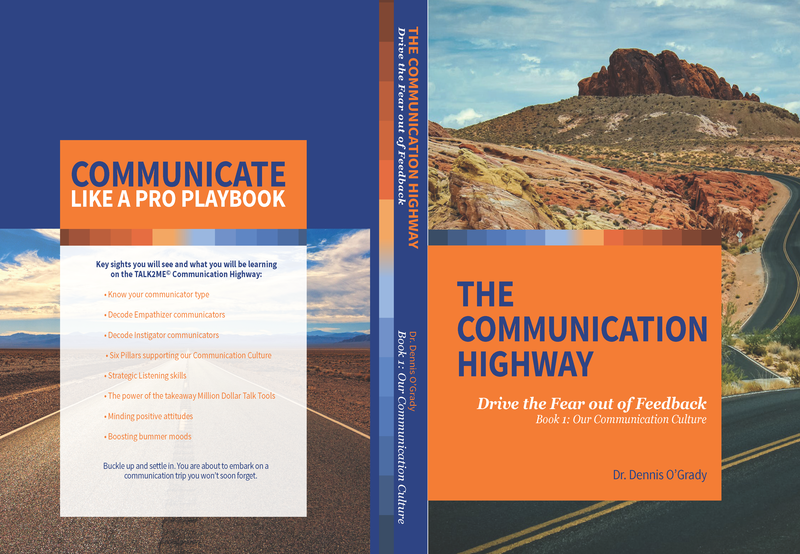 Learn how you can use your Communicator Type to improve your personal life and work life. Access articles on relationships, communication, teamwork, and wellbeing. Listen to podcasts, learn about the different books Dr. O’Grady has written, and sign up for the Friday Talk News. Dr. Dennis O’Grady owns his own private practice and specializes in mental wellness, marriage counseling, and family counseling. "We used to be on opposite sides of the planet. We couldn’t have been further apart. And yet, in a relatively short period of time that distance has been eliminated with TALK2ME© couple coaching. Now, peace and calm reign in our relationship. There used to be a gaping difference in words and actions. Now, actions match words. I used to want to get away as far as possible. Now, naturally, we feel closer and more contented. I have more of a positive attitude about everything. We’re enjoying ourselves more in a lot of ways." "I very much appreciated your presentation on the TALK2ME system at our staff meeting. You were most engaging and helpful in positioning communication and positive attitudes as key ingredients to our success and to "surviving" our agenda of change. Thank you so very much for your time and insights. I'm looking forward to your next campus presentation." "I'm not the type who seeks help...I try to solve problems on my own. I found that I wasn't having any success working alone, so I set up a one-time appointment with communications coach Dr. Dennis O'Grady. What did I get for my investment of time and money? I made progress from the results of that meeting -- which surprised me more than a little bit. My problems involved both personal and business relationships, and both were fairly complex. The main benefit I realized was being able to unload on someone who's not close to the situation. 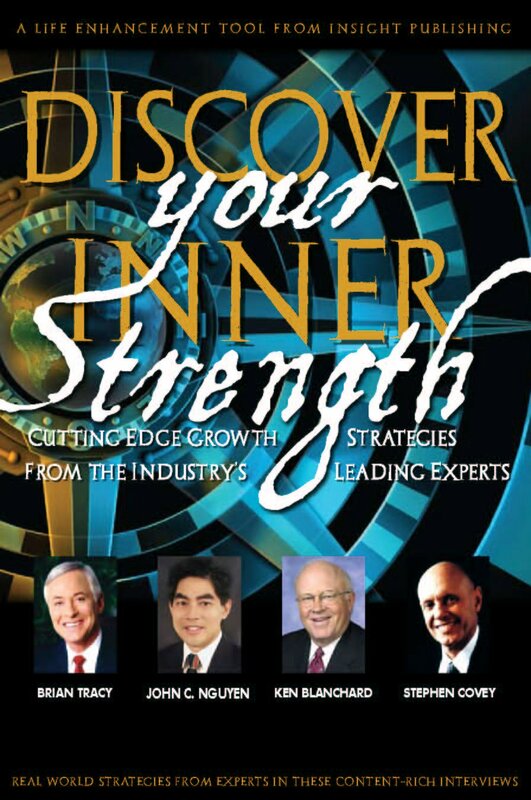 Dr. O'Grady made very good suggestions, helping me develop my “map" and design the small steps that lead to results. I felt encouraged, and, as a result, I implemented the steps which we'd developed. As yet, my situation is far from perfect, but I can confidently say that a single communications coaching meeting with Dennis helped me develop strategies which helped me improve both my business and personal relationships." "We had heard in advance that you would enlighten and motivate us, but none of us were prepared for the truly outstanding presentation you provided." Need more information or have questions? Reach out to us. We are happy to help! Visit Dr. O'Grady for your scheduled appointment at his office. Still have questions or looking for more information? Give us a ring! Reach out to us via email.